Weight loss tablets are a slimming treatment which helps you lose weight when combined with a low calorie diet. The tablets work by blocking some of the fat you eat from being digested. Your Superdrug Online Doctor prescription allows you to buy your weight loss treatment at any pharmacy in Ireland. 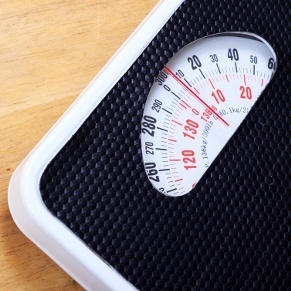 Like most medications, weight loss tablets can cause side effects in some patients. Possible side effects include headache, abdominal pain, diarrhoea, wind and oily stools. For a list of all known side effects please read the patient leaflet which comes with your medication. You can reduce your risk of side effects which affect your digestion by avoiding meals which are high in fat. In order to benefit from taking slimming tablets you also need to follow a low calorie diet. Taking the tablets alone is unlikely to result in significant weight loss.